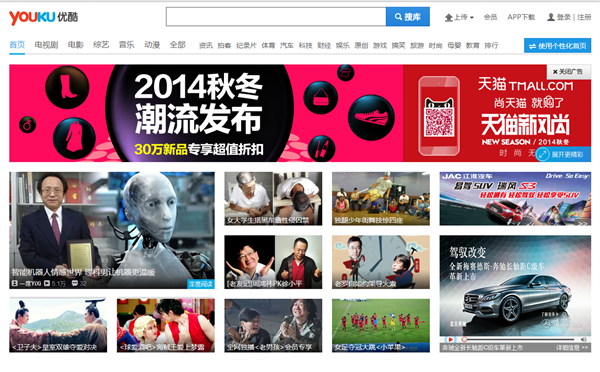 Want to watch Youku videos outside China? I want to suggest a professional VPN in China - FlyVPN. You are able to watch videos on Youku, Tudou and PPStream by connecting FlyVPN servers at mainland China. As one of the most popular video websites in China, Youku is available for you to watch hundreds of TV series and films online free. But all those videos are only available for Mainland China. Similar sites like Tudou, PPStream and iQIYI provide free entertainments, TV shows, musics...etc. But are only accept China based IP addresses as well. I often use FlyVPN to open such links. It provides free trial for customers who need to test before purchasing. All the TV series are free and legal for you to watch via Chinese IP addresses. You can also have an unrestricted access to resources from China. VPN hides your real Internet Protocol address, and transform it to the certain IP address you want. A VPN server substitutes your real IP with a Chinese IP address after you connect to a China VPN server, so that you can view online TV, sites or other subject normally restricted. So Chinese go abroad for study, business or tourism can't open some video sources of "sorry, this video is not avaible in your region due to copyright limitations", resort to FlyVPN servers. This company owns VPN servers located in many cities in China mainland, including Shanghai, Beijing, Guangdong, Jiangsu, Zhejiang etc. 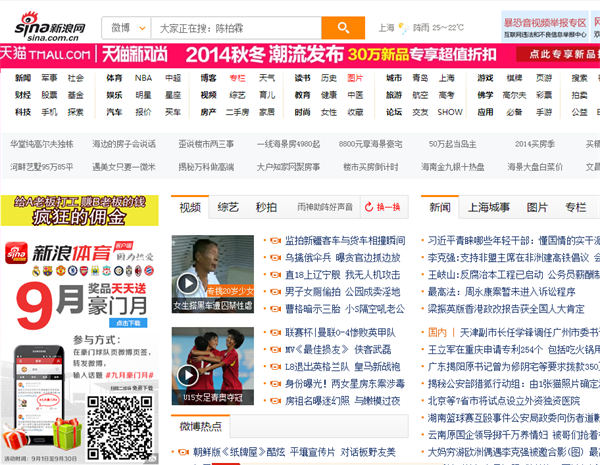 Since China implements strict internet censorship policies, it’s necessary to get a IP address to unblock such sites. FlyVPN is convenient to access Chinese websites, learn Chinese language and culture, and obtain information about the latest happenings inside China.